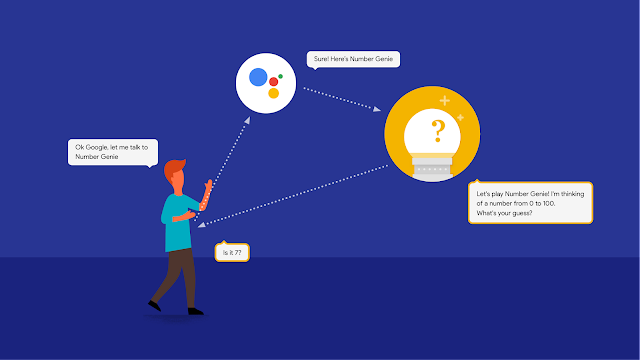 Last summer, we made the Awareness API available to all developers through Google Play services for the first time, providing a powerful and unified sensing platform that enables apps to be aware of all aspects of a user's environment. By using a combination of context signals, such as location, physical activity, weather and nearby beacons, developers can better understand their users individually and provide more engaging and customized mobile app experiences. We have already seen some great implementations of the API in obvious scenarios, such as shopping for a new home in the neighborhood or recommending a music playlist while starting a jog. 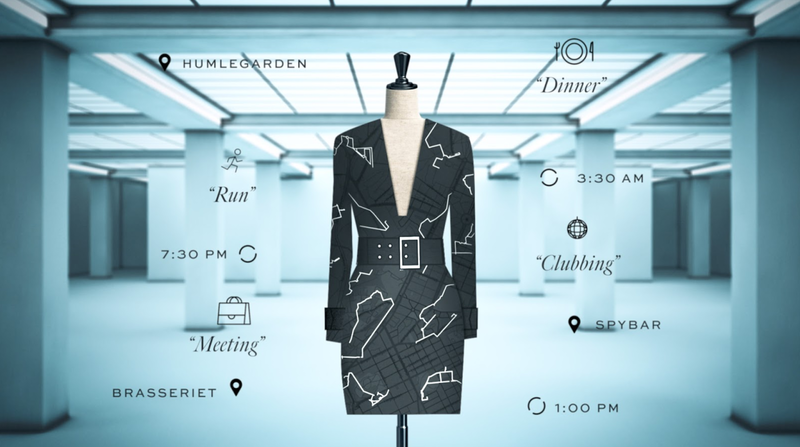 For New York Fashion Week, we explored other creative integrations of the Awareness API and collaborated with H&M Group's digital fashion house Ivyrevel and its Fashion Tech Lab to bring couture into the digital age with the 'Data Dress,' a personalized dress designed entirely based on a user's context signals. Currently under development, the Android app specifically uses the Snapshot API within the platform to passively monitor each user's daily activity and lifestyle with their permission. Where do you regularly eat out for dinner or hang out with friends? Are they more casual or formal meetups? What's the usual weather when you're outside? After the course of a week, the user's context signals are passed through an algorithm that creates a digitally tailored dress design for the user to purchase. The Android app is launching in closed alpha stage, and is currently being tested by selected global style influencers including Ivyrevel's co-founder Kenza Zouiten. If you want a truly 'tailored' digital experience, sign up here to participate in a future trial of the app before the public release. 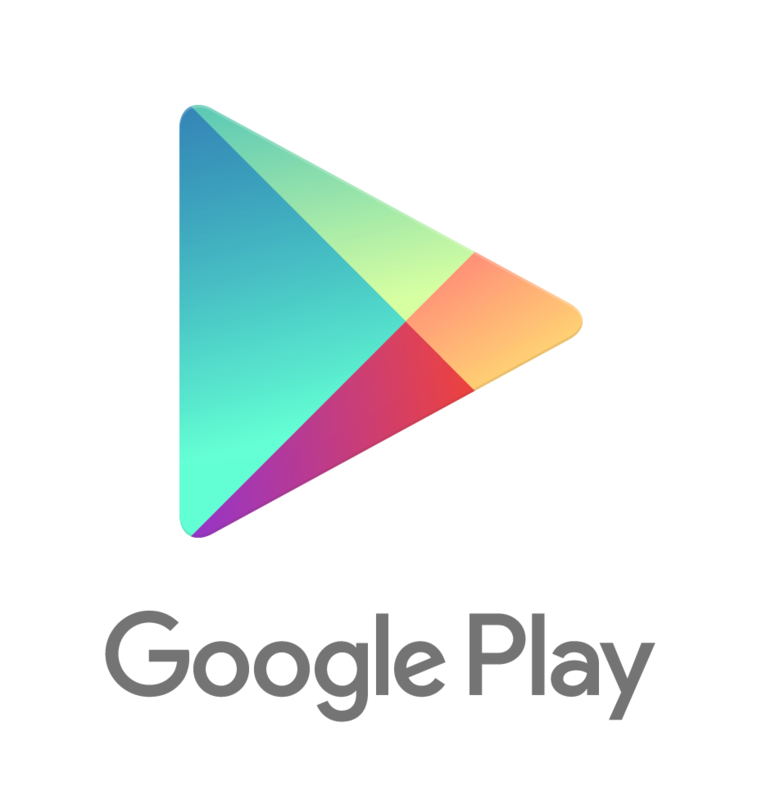 More than 1 billion Android users come to Google Play every month to discover their favorite apps and games, enabling developers to reach a vast global audience and build successful businesses on the platform. 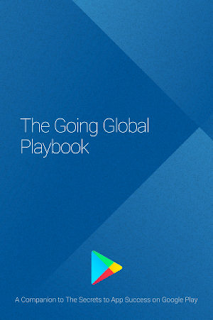 To maintain a positive experience for both users and developers, the Google Play Developer Program Policies play a central role in helping make Google Play an open, safe and enjoyable ecosystem by educating the community and defining appropriate content and activities in the store. From making it easier to self-correct minor violations in minutes using the app publishing status feature to improving our policy communication, the new policy center is part of our ongoing effort to improve the developer experience. We invite you to explore the new policy center and and share your feedback. Gifted Mom is an app developed in Cameroon which provides users with basic, yet critical information about pregnancy, breastfeeding and child vaccinations. The widespread use of Android smartphones in Africa has meant that Gifted Mom has been able to reach more people at scale and improve lives. Watch the creators of Gifted Mom, developer Alain Nteff and doctor Conrad Tankou, explain how they built their business and launched Gifted Mom on Google Play. They also talk about their plans to grow and help people in other developing countries across the continent in the next three years, in order to ultimately tackle maternal and infant mortality. 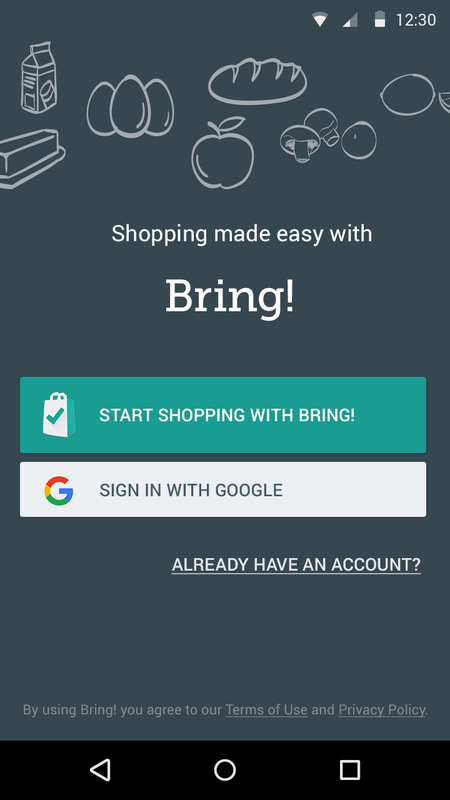 Find out more about building apps for Android and how to find success on Google Play. 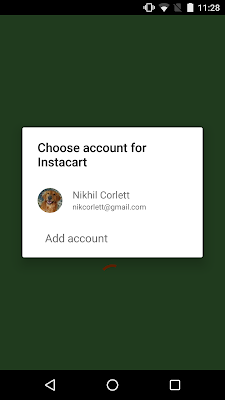 With the new API, the default set of permissions that the app requests has been reduced to basic profile information and optionally email address as demonstrated here. This introduces opportunities for much streamlined user experience: the first improvement here is in the presentation of the button itself. We had received feedback that the Google+ branding on the Sign-In button made it feel like the user would need to share Google+ data, which most apps don’t use. As such, the SignInButton has been rebranded with the reduced scopes -- it now reads ‘Sign In with Google’, and follows the standard Google branding for use with basic profile information. 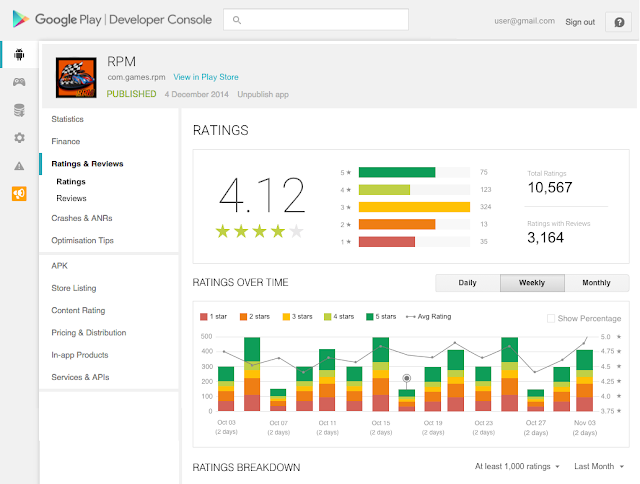 We’re delighted to announce the availability of Google Play services 8.3. There’s a lot of new information to share with you about what’s available to you in this release. Previously, users would have to touch a sign in button, and then follow several steps (i.e. 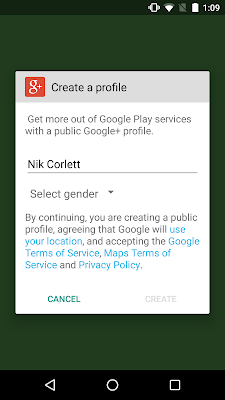 selecting account, giving permission to access profile information, and possibly needing to create a Google+ account). 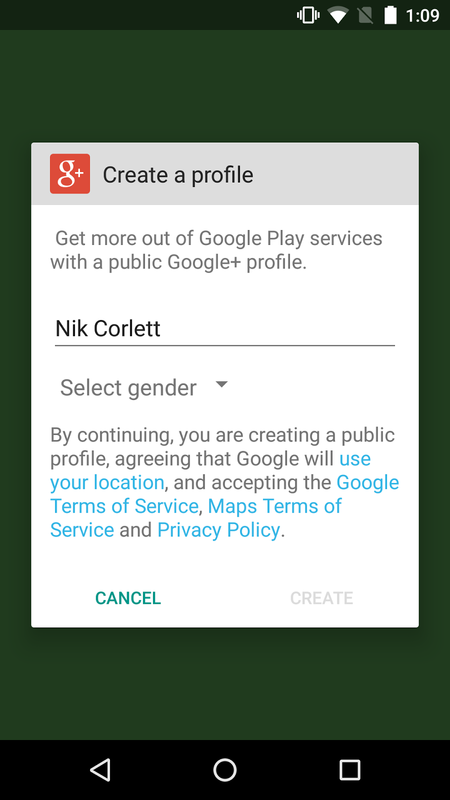 With Google Play services 8.3, only one tap is needed for basic profile access. 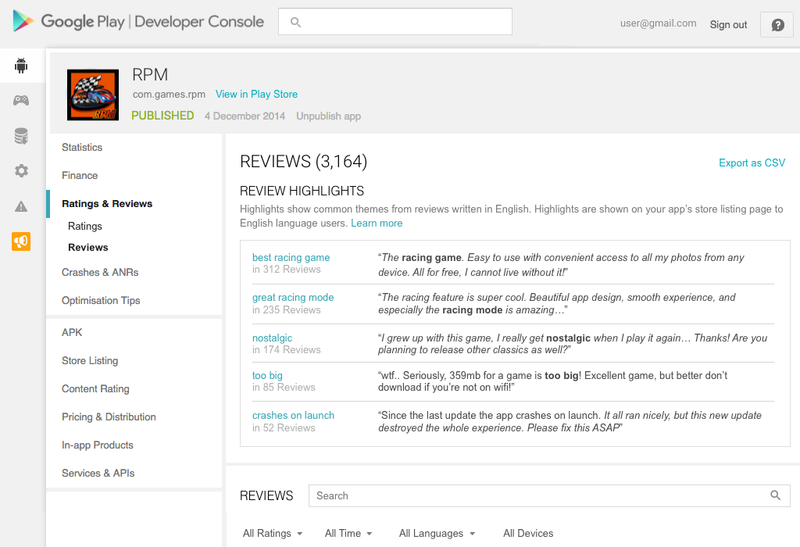 You can check out the documentation for the new API here. And to make signing in easier across devices, whether you use Google Sign-In or still have password-based authentication, the Smart Lock APIs received some important updates. 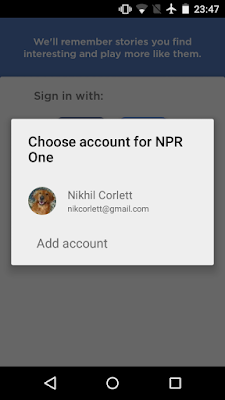 We’ve added a new API method to show a dialog that helps your user select a previously-used email address to pre-fill sign in or up forms easily: check out getHintPicker (sample code). 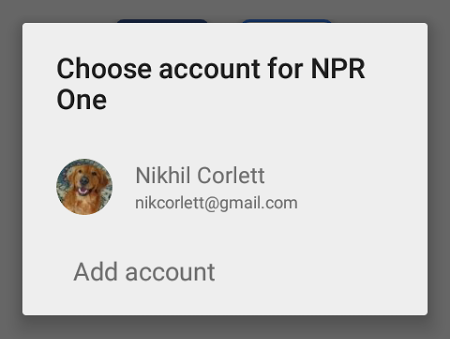 This doesn’t require any device permissions and provides an alternative to a picker you may have previously populated from accounts on the device, which would now require a runtime permission with Marshmallow. You can use this hint information to populate an entire sign-up form with name, email address, and profile picture with one tap, or even direct the user into a sign-in or sign-up flow intelligently based on their email address. 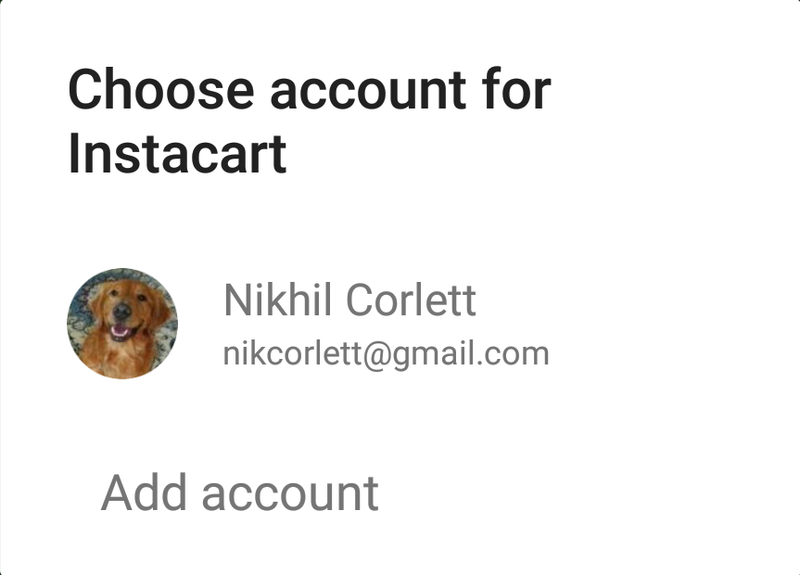 Better yet, if the entry the user picked matches an account on the device, Google can provide a verified email address in the hint, which you can use to skip email verification and authenticate the user if your system can support ID tokens, similar to Google Sign-In. For determining location, Google Play services provides a Fused Location Provider (FLP) which abstracts the underlying location sensors, such as GPS, WiFi, and the cell radio signal, into a single easy-to-use API. We’ve made some improvements to the FLP when it comes to batching. Prior to version 8.3, the batch location APIs would allow the FLP to save power by consolidating network traffic, but when an app removed a batching location request, the batch would be cleared. You may not want this behavior, so we’ve added an API that can return any batched locations immediately. Check the flushLocations and removeLocationUpdates method calls on the FusedLocationProviderApi for more details. 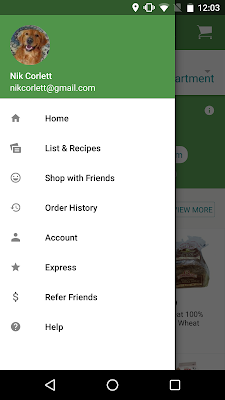 App Invites is a technology that enables your users to share your app with people they know. 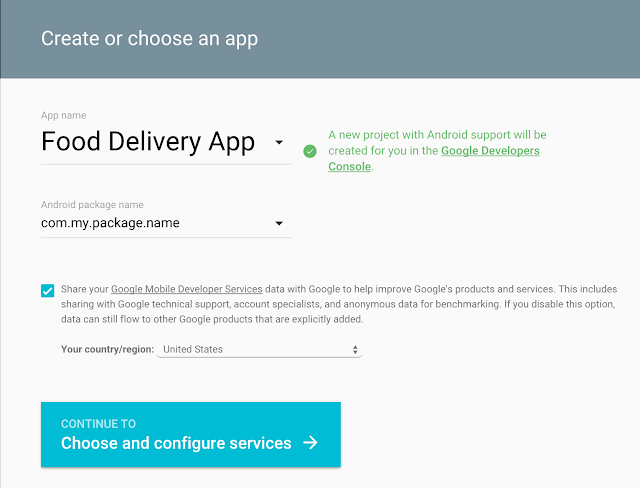 If you build using App Invites, Google Play services 8.3 has an update that will make coding much simpler. Now, you can use the AppInvite.AppInviteApi.getInvitation() method. This will set up a ResultCallback that you can use to launch your deep link activity, drastically simplifying your code. 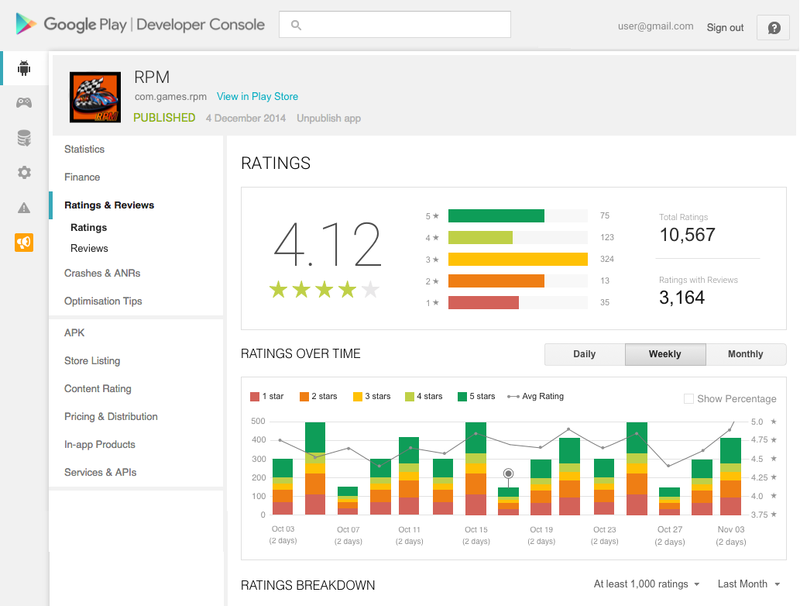 The Play game services Player Stats API also gets an update. The latest version now includes a new signal for the probability that a player is about to churn. Developers can use this signal to offer special promotions to improve retention. For example, a developer could provide a discount on a power-up for players that are at risk of churning. Finally, if you are developing for wearables, you’ll know that battery life and optimization of power usage are critical in having a great user experience. With Google Play services 8.3, we’ve updated the DataApi to allow for urgency in how data items are synced. Now, a priority can be added to the data item to determine when it should be synced. For example, if you are building an app that requires immediate syncing, such as a remote control app, it can still be done immediately by calling setUrgent(), but for something such as updating your contacts, you could tolerate some delay. Non-urgent DataItems may be delayed for up to 30 minutes, but you can expect that in most cases they will be delivered within a few minutes. Low priority is now the default, so setUrgent() is needed to obtain the previous timing. Filter support has been added to listeners in the Android Wear API, allowing listeners to only receive a subset of changes on both phones and watches. Listeners registered in the Android manifest should be filtered to only receive events that require launching the process, with the remaining events being delivered to live listeners added via methods such as addListener(). This reduces the need for listeners to filter out uninteresting events, making applications and the system more efficient. That’s it for this release of Google Play services. To learn more, visit the Google Developers site. One of the benefits of Android development is the flexibility provided by the large number of APIs in the Android framework and Support Library, not even including the Google Play services APIs. However, that can be a lot to understand, particularly when confronted with multiple options or design decisions. Thankfully, things are about to get a lot clearer with a new series: Android Development Patterns. The goal of Android Development Patterns is to focus on the fundamental components and best practices that can make the biggest difference in your app. We spend time talking about the why behind each API, so that you know exactly what is best for your situation. 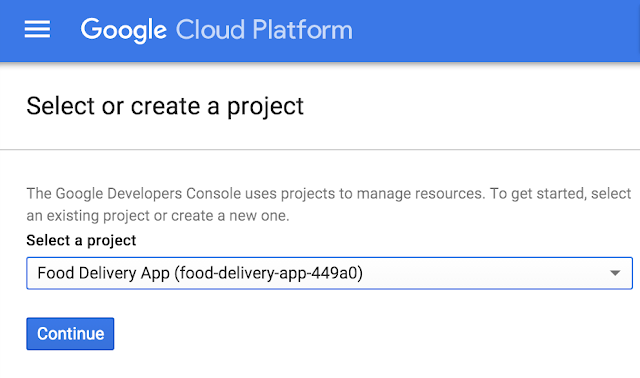 Centered on Android framework APIs, the Android Support Library, and high level app structure and design, we’ll augment the many videos on the Android Developers YouTube channel to bring the focus back towards Android development at its core. Android Development Patterns are more than just videos. You’ll find written pro-tips from in-house experts at Google, such as Joanna Smith and Ian Lake, every week through the Android Development Patterns Google+ Collection. Watch all of Android Development Patterns! Along with new platform features, Android 6.0 Marshmallow has a new permissions model that streamlines the app install and auto-update process. 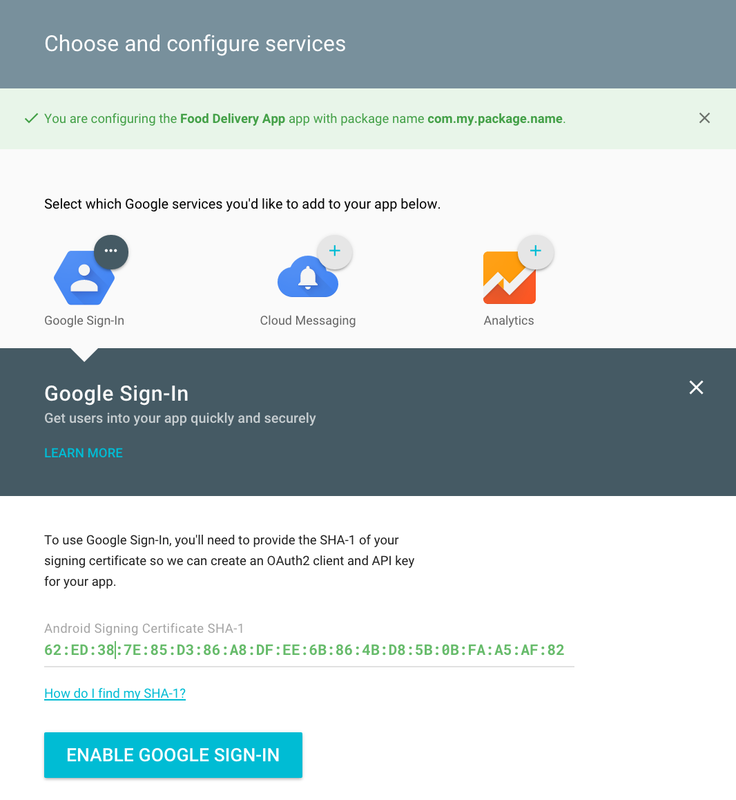 Google Play services 8.1 is the first release to support runtime permissions on devices running Android 6.0. and will obtain all the permissions it needs to support its APIs. 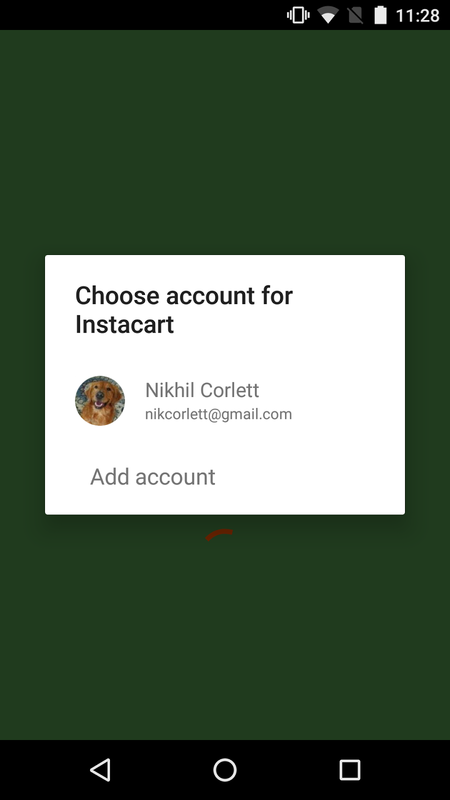 As a result, your apps won’t normally need to request permissions to use them. However, if you update your apps to target API level 23, they will still need to check and request runtime permissions, as necessary. 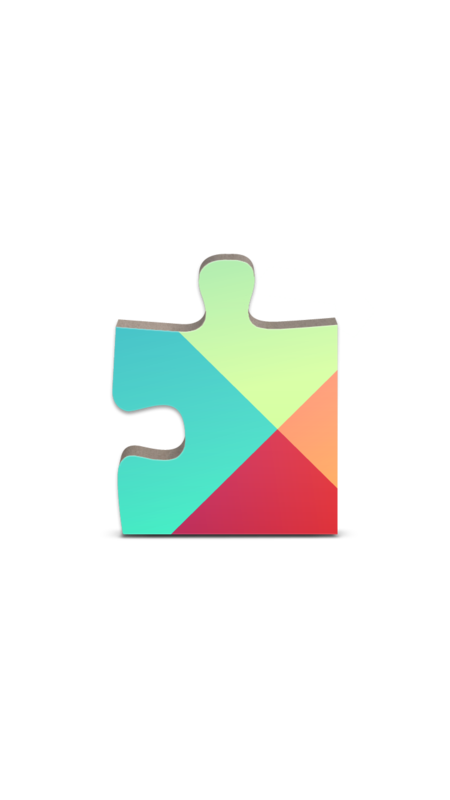 To update your Google Play services apps to handle the latest permissions model, it’s good practice to manage the user’s expectations in setting permissions that the runtime may require. Below are some best practices to help you get started. Documentation on maps and location, including a walkthrough on connecting may be found here. Make sure that you are handling connection failures on GoogleApiClient correctly, and that you are using the proper resolution process as outlined here. 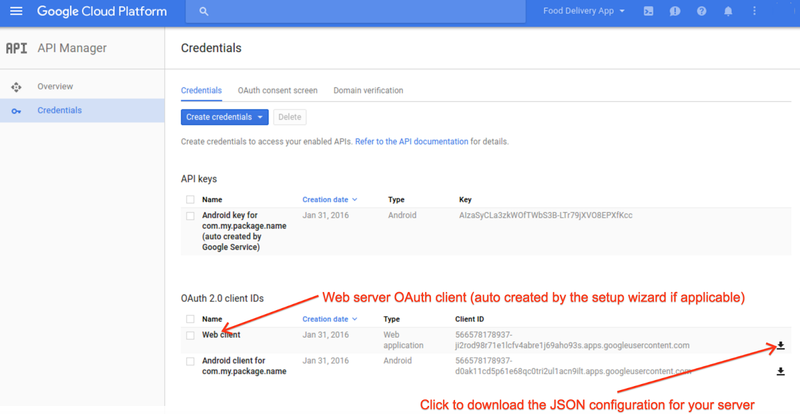 Note that if Google Play services itself is missing permissions, the user flow to fix them will be handled for you automatically if you follow this methodology. It’s easy to assume that once you can connect, and you’ve declared the required permissions for APIs that you want to use in your AndroidManifest.xml file, that future calls will be fine. However, it is vital to ensure that you have the required permission before calling an API or connecting to the GoogleApiClient. This can be done using the checkSelfPermission method of ActivityCompat, Fragment or ContextCompat. If the call returns false, i.e. 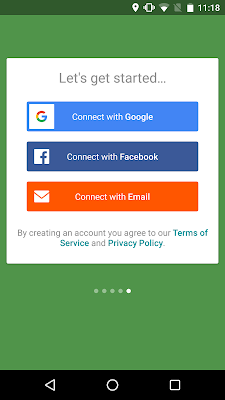 the permissions aren’t granted, you’ll use requestPermissions to request them. The response to this will be returned in a callback which you will see in the next step. Step 3. Implement the request permission callback. In step 2, if the permission wasn’t granted by the user, the requestPermissions method was called to ask the user to grant them. The response from the user is captured in the onRequestPermissionsResult callback. You need to implement this, and always check the return values because the request could be denied or cancelled. Note that you might need to request multiple permissions here -- this sample just checks for a single permission -- you may need to check for more. 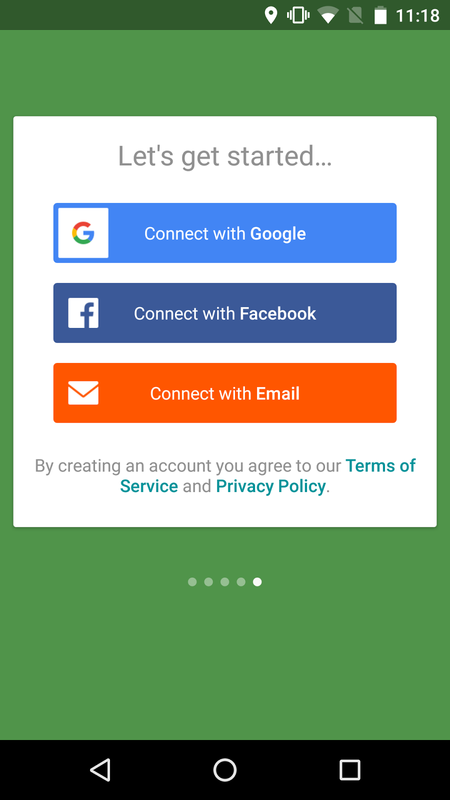 If the user has previously denied the permission request, your app should display an additional explanation before requesting the permission again. 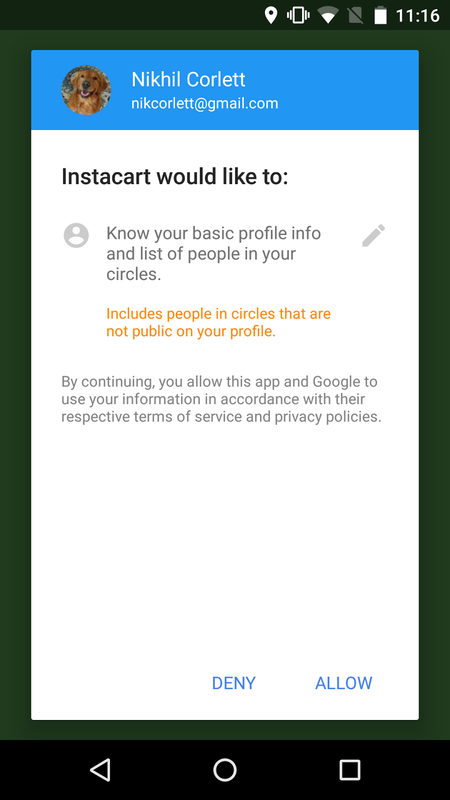 Indeed, if the permissions are non trivial for the core features of the app, and the user is confused as to why they are needed, it would be recommended to guide them. 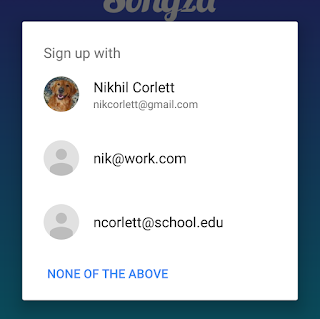 In this case, before the call to requestPermissions (step 2, above), you should call shouldShowRequestPermissionRationale, and if it returns true, you should create some UI to display additional context for the permission. 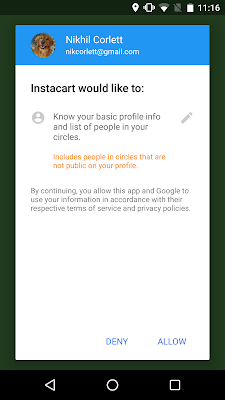 Note that in this case your user may still deny the permissions, in which case you will need to craft your app so as not to be in a situation where a denied permission affects parts of the app where it shouldn’t. 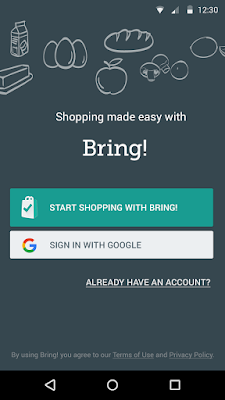 Refer to the best practices section on the Android developer’s site for more details and guidance. If you’ve built any applications that use Google Play services, I’d recommend that you download the Google Play services 8.1 SDK, and rebuild your applications using it, testing against the most recent versions of Android 6.0, which you can download from the Android Developers site.